Appropriate for all occasions, watches are a special and expressive instrument. For corporate travelers, these timepieces not only reflect personal style, but are a great conversation starter as well. Below are four luxury timepieces that redefine the style of the wrist watch. With over 100 hours of engraving work needed to complete this intricate wrist watch, it is the most complicated watch Philippe has made to date. 686 moving components make up the interior of the watch, while the exterior is hand carved out of 18-karat white gold. This watch not only displays the date and time, but features sidereal time, a sky chart, and the phases and orbit of the moon. Due to the amount of time it takes to craft each of the Sky Moon Tourbillon watches, only three to five will be completed each year. 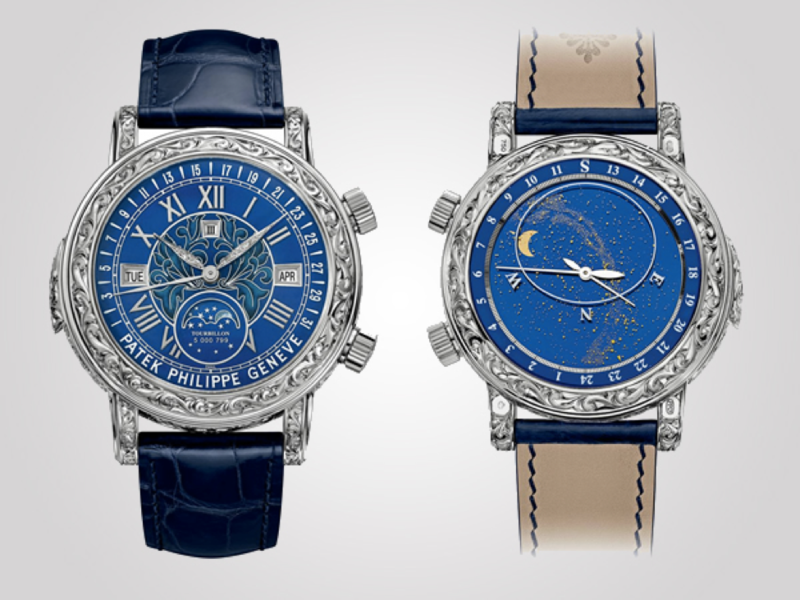 The 6002G Sky Moon Tourbillon is priced at about $1.2 million. Equipped with a total of 637 components, the MP-05 breaks a record for Hublot with the most components powering the movement of this watch. 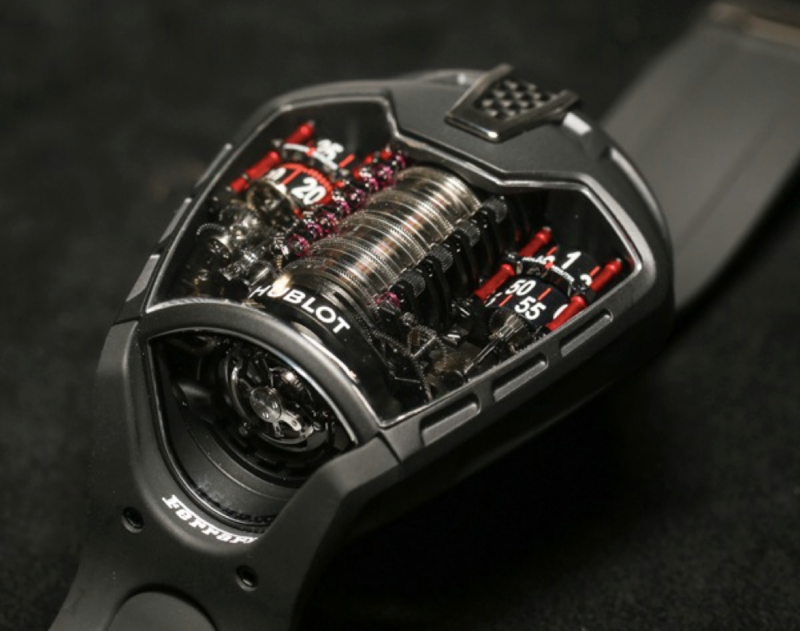 Designed to look more like a Ferrari engine than a watch, the MP-05 LaFerrari must be wound with a mini power drill, adding intricacy to the watch. The barrels on the left side of the watch show the remaining power supply, while the right side states the time. This watch has a 50-day power reserve and is priced at $300,000. 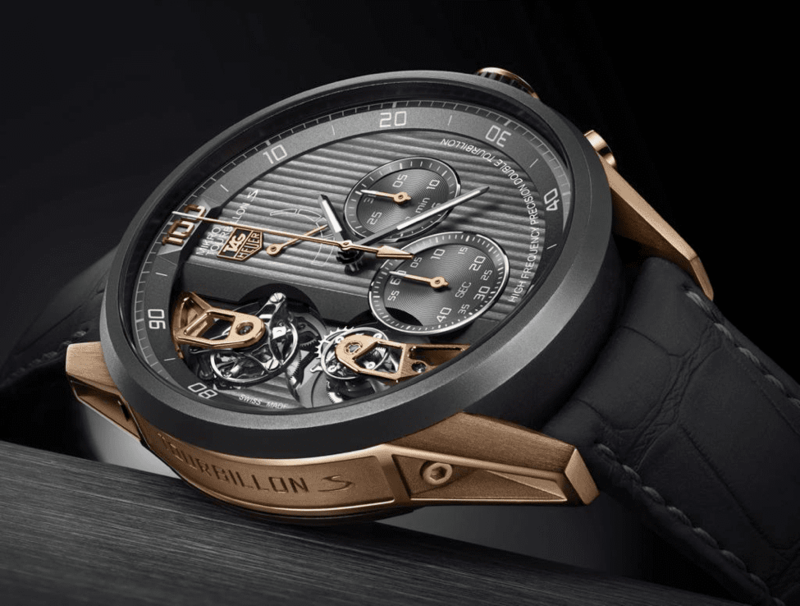 The Mikrotourbillons 100 is a double tourbillon and is known as the world’s fastest and most accurate double tourbillon that rotates once every five seconds. It is finished in rose gold and black tantalum with a black strap, making it both sleek and elegant. Out of 439 total components, 437 of them are made in house. 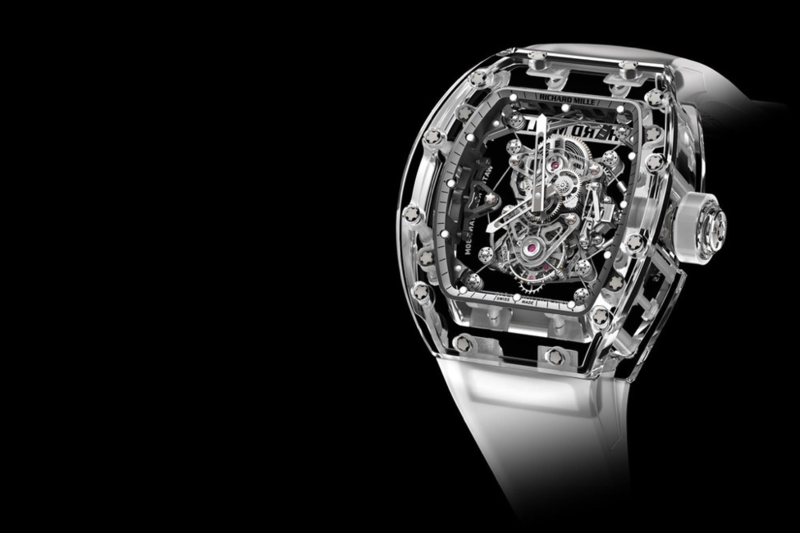 The Mikrotourbillons has a power reserve of 45 hours and runs 360,000 beats per hour. It is priced at about $275,000. This totally transparent watch is crafted almost completely from sapphire. The RM 56-02 Sapphire Crystal Tourbillon is completely weather resistant, even in the most extreme temperatures and has resistance to abrasion that is eight times greater than steel. It takes about 1500 hours of machining sapphire to create this watch. With a full sapphire case and grade 5 titanium baseplate, this timepiece is equipped with the highest end materials. It is priced at $2.02 million.